A NEW medical program in Wide Bay and Central Queensland is intended to increase clinical opportunities in Gladstone. 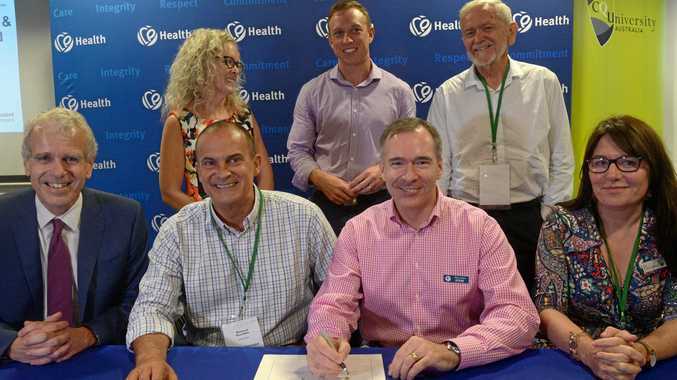 Representatives from CQUniversity, University of Queensland, Central Queensland Hospital and Health Service and Wide Bay Hospital and Health Service signed a memorandum of understanding on Wednesday to deliver a medical program in Bundaberg and Rockhampton. 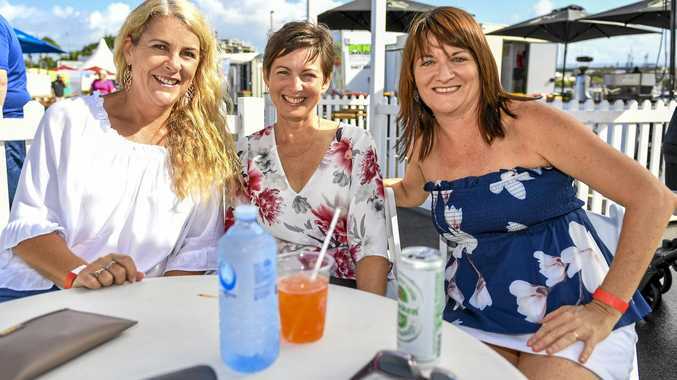 "At the moment to study medicine through UQ it's a four-year Doctor of Medicine program and the students can choose to spend two years of their program in Rockhampton or Bundaberg,” CQUniversity deputy vice-chancellor Professor Fiona Coulson said. Member for Gladstone Glenn Butcher welcomed the project and said it would have a positive effect on Gladstone's ability to attract medical practitioners. "Educating and training medical students locally will help us to hire and retain the best medical staff at local regional hospitals like Gladstone Hospital,” he said. Prof Coulson said it was being suggested students undertake clinical placements across the region, including in Gladstone, from the very start of their degree but this plan was not yet approved. "This is a partnership between two universities and two hospital and health services so we will work with Central Queensland Hospital and Health Service, which includes Gladstone, to identify the needs in Gladstone and what supervision students can have there,” she said. It is hoped the program will open for 2022, starting with 30 students in Rockhampton and 30 in Bundaberg. It would grow each year to reach a minimum of 120 students in each area by 2026. CQHHS chief executive Steve Williamson said the program would create support roles and boost the regions' economies. "Regional areas have found it difficult to recruit and retain medical staff, as young people in the past had to move away to complete their studies,'' he said.